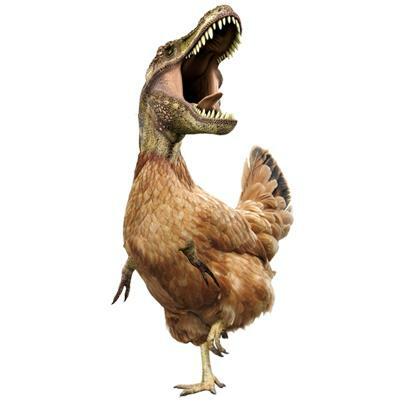 Did you know that in evolutionary terms, the dinosaur’s closest living relative is the chicken? Get ready to set the table for Jurassic dinner. Forget buffalo wings. We need to host a T-Rex-wing eating contest. And I would like the wings to come from a feathery mutant-headed dino-bird, just like this one. Picture submitted by Friend of the Museum Heather W. and found on the FB page for Valley Vet Supply. Thanks, Heather! Keep those WTFeries coming in! Today’s WTF-causing suggested tag from WordPress is…Art! As in, a piece of, not Art Carney, though he’s cool too (and now, ironically, also tagged). While I know the photoshoppified picture of Roostersaurus is a thing of beauty, I still would have a hard time classifying it as “art”. But hey, to each their own.